DALLAS — MV Transportation, Inc., a leading passenger transportation contractor, has named current President and COO Thomas A. Egan as its new chief executive officer. Egan succeeds Kevin Jones, who is leaving MV to become a CEO at a large technology company. In addition to being named CEO, Egan will be appointed to MV’s board of directors. Also announced yesterday was that Mark Collins has been named president and COO. Collins most recently served as senior VP overseeing MV’s Midwest and Canada operations. Egan is an accomplished executive with an impressive track record of driving growth, efficiencies and quality improvement, in large, complex operations. 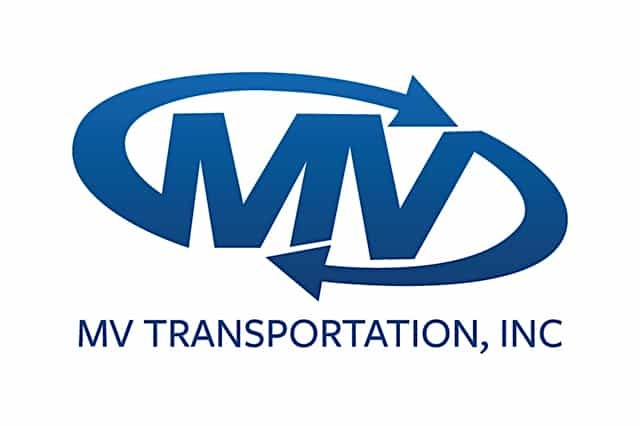 Since joining MV in early 2018, he has led a significant transformation of the company’s operations, officials said. That includes restructuring the regional organization and division leadership, implementing company-wide standard practices, and applying advanced technology and analytics. Collectively, those actions have brought increased operational efficiency and improved customer satisfaction. “Tom’s promotion reflects the confidence the Board of Directors has in him and the company’s existing strategic plan, priorities and operational focus,” said Chairman Lisa Winston Hicks. “Tom has been a key architect of MV’s evolution from providing transit services to technology-enabled mobility solutions, helping customers reimagine their transit networks to better serve their passengers and communities,” she noted.